Convert 3D is a program written for converting two 2D pictures to one 3D picture. The result can be shown on the screen and written to disk as a true color BMP file. 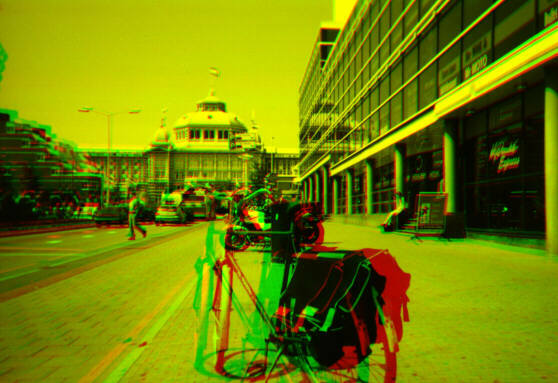 The program can create 3D pictures in one of the following three formats: anaglyph, parallel view or crossed view. There is also a library function enabling the user to select the input images easily. This version was released on 5 March 2005.